Splitscreen Studios, creators of Pirate Galaxy and Dino Storm, are responsible for Steel Legions, a free 3D browser MMO game set in an alternate past world, with a theme not unlike steampunk. The military forces of this alternate past are comprised of colossal steel machines controlled by half a dozen soldiers. To power these machines, some invaluable resources are needed: steam, oil and steel. 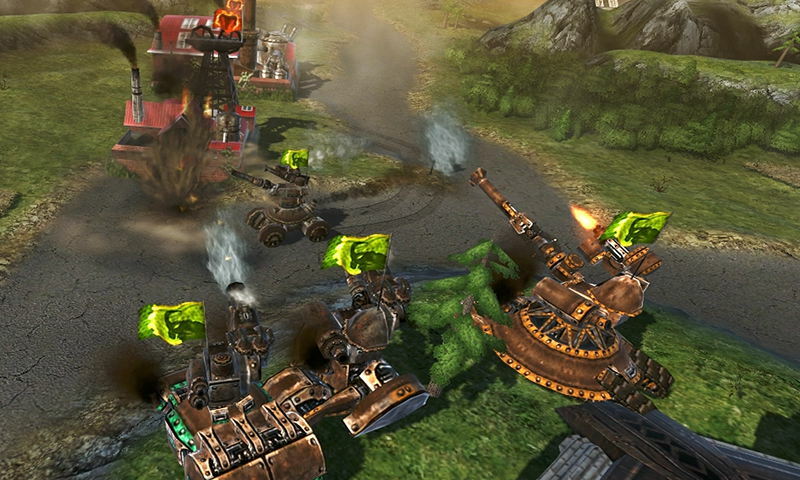 With four empires at war, the player needs to enter in tactical battles and showcase their skills. 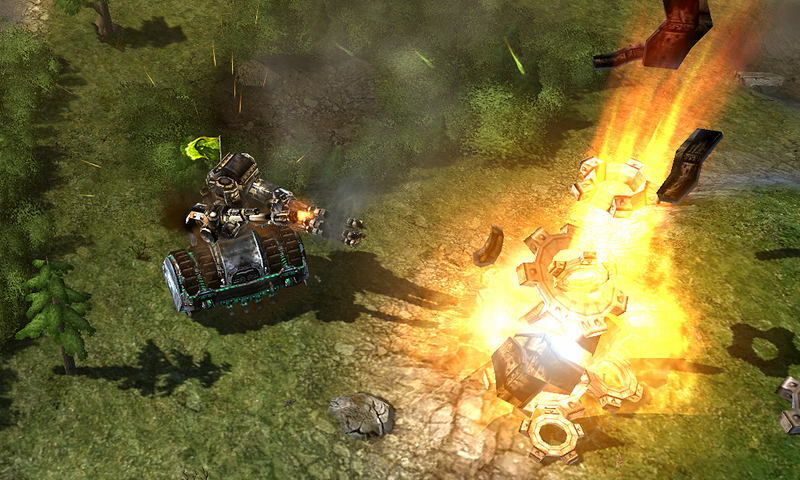 Clever use of the terrain will offer you some advantages, such as range and fire power. 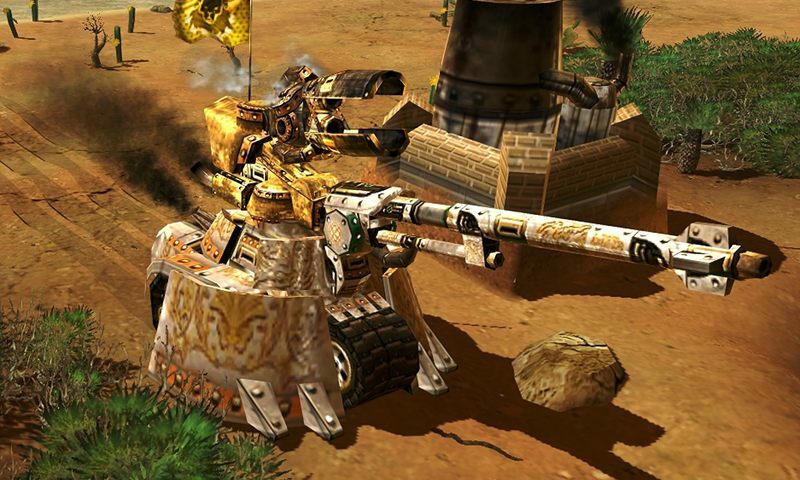 Develop and upgrade your troops’ equipment to control more powerful machines, replacing the chassis, armor and weapons, among others. 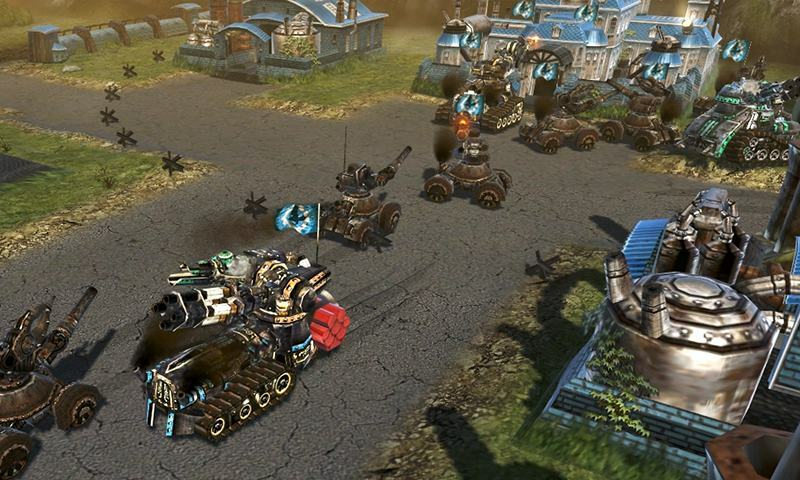 Customize the vehicles accordingly to your playing style and manipulate the combat attributes. With a clean and easy to use interface and a degree of gameplay freedom, Steel Legions is one for the free MMO strategy game fans. Initially available in English, other languages will also be featured: German, French, Spanish, and Italian.